This article takes the fear out of the dreaded “double-tap”. 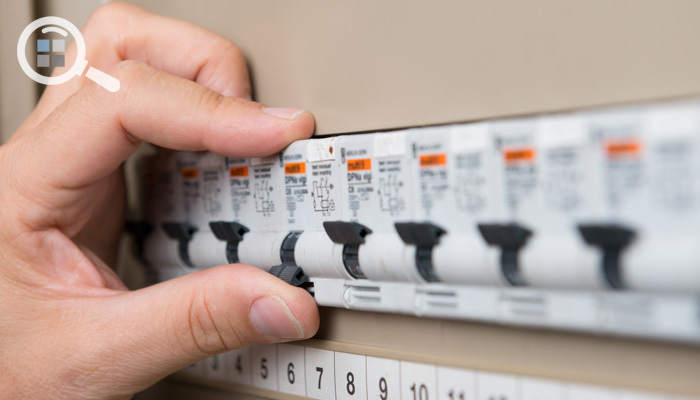 It’s a common issue to find, especially when a homeowner tries to add circuits without professional help, but it’s a cheap one to fix. The key is to know when it needs to be fixed and when it doesn’t. I don’t recommend pig-tailing anything, especially if there’s space on the panel for an extra breaker. But if you do use the pig-tail method, make sure the circuits are the same size. Your best bet??? Spend the money to hire an electrician and get it done right!